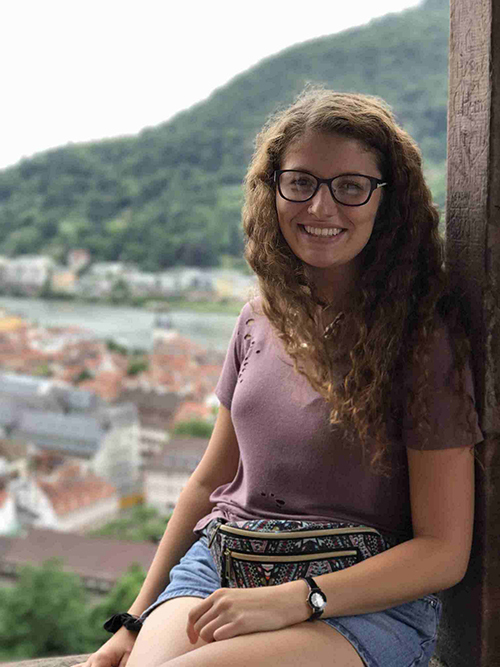 Julia Goncalves (BA German, Russian’20) has been awarded a Critical Language Scholarship to study Russian. The Critical Language Scholarship program is funded by the U.S. Department of State’s Bureau of Educational and Cultural Affairs. Julia will be studying in Vladimir, Russia from May 31 to August 3, 2018.